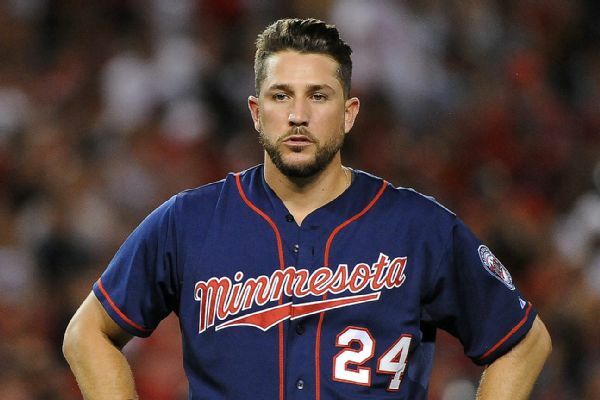 The Twins' release of Trevor Plouffe appears to open a spot at third base for young slugger Miguel Sano, who bounced around between designated hitter, third base and the outfield last year. 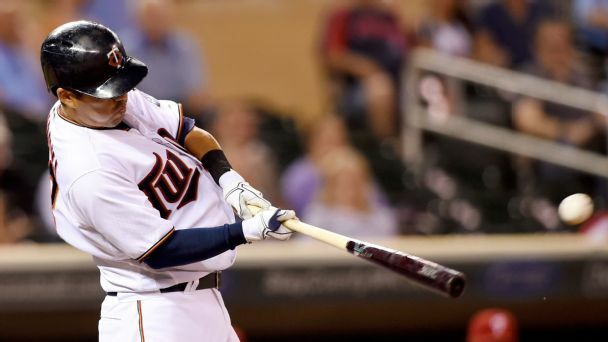 MLB Rumor Central: Twins more likely to deal Kurt Suzuki? The Twins reportedly have had no contract extension talks with Kurt Suzuki, increasing the chances the catcher will be traded. 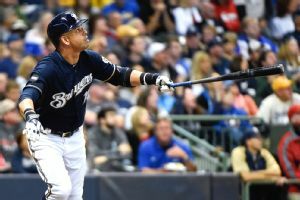 The Milwaukee Brewers have activated Jonathan Lucroy from the 15-day disabled list after the All-Star catcher missed about five weeks with a broken left big toe. Eric Campbell and Jeurys Familia both pronounced themselves relatively OK after being struck with baseballs during the Mets' win on Sunday. Here are the lineups for Sunday's 1:10 p.m. ET series finale between the New York Mets and Milwaukee Brewers. 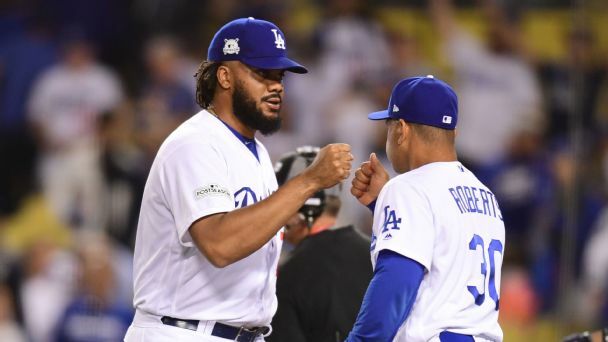 The Mets will begin a series Friday with the Brewers, who have the worst record in the majors. 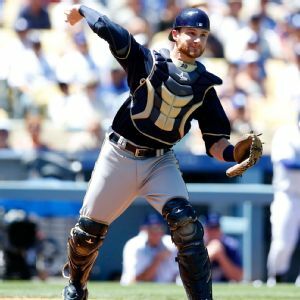 Milwaukee Brewers catcher Jonathan Lucroy was placed on the 15-day disabled list after he fractured a left toe in Monday night's loss. 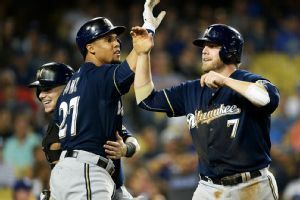 A clubhouse outbreak of pinkeye is forcing the Milwaukee Brewers to find a new way to celebrate top plays at spring training. PORT ST. LUCIE, Fla. -- Logjam or not at catcher in Triple-A, Kevin Plawecki is due to be promoted to Las Vegas Vegas very shortly, an organization source told ESPNNewYork.